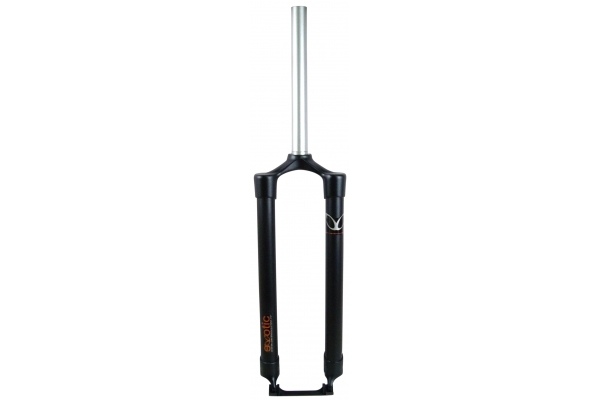 The listing for the 29er version of the rigid aluminum fork - disc brake only - I cannot see what the axle to crown length is. I need to check that to make sure I know that the suspension corrected size is right for my frame. Do you have those measurements? I see that it is suspension corrected for 0mm, 80mm, and 100mm... so what is the size that makes that work? is that the 46.5cm? so, 465MM axle to crown?